Goodyear, Arizona, is a fast-growing and thriving suburb of Phoenix. This Maricopa County community is now home to over 74,000 individuals. 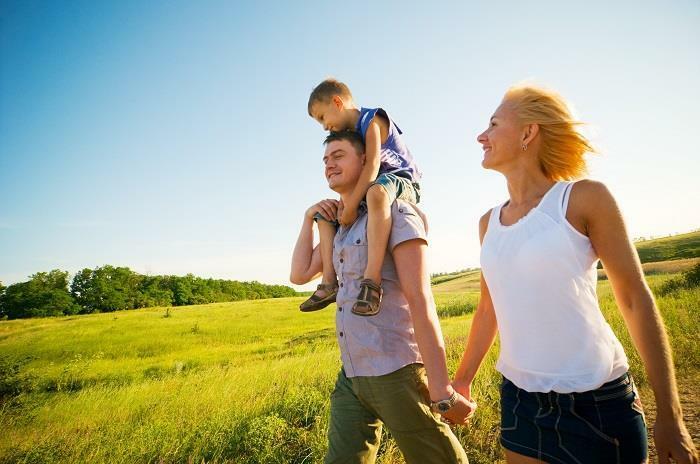 Residents enjoy easy access throughout the metropolitan area and beyond via Interstate 10. Luke Air Force Base occupies 4,200 acres of land one mile north of the city, and it employs over 8,000 people. The origins and the name of the community can be traced to the 1916 purchase of 16,000 acres of land here by the Goodyear Tire And Rubber Company. Goodyear was already one of the nation's largest tire manufacturers, and it wanted to grown cotton that would be used in the tire manufacturing process. When Goodyear was incorporated as a town in 1946, it included just 151 homes and 250 apartments. Goodyear was subsequently incorporated as a city in 1985. The pristine desert of the Estrella Mountain Regional Park includes over 30 miles of mixed-used trails that cater to hikers, mountain bikers and equestrians. There's also a competitive track that is 9.5-miles long. The 20,000-acre park also includes campgrounds, ballfields, picnic areas and a professional rodeo arena. The largest park in the county park system is the 30,000-acre White Tank Mountain Regional Park. The one-mile Waterfall Trail is barrier-free. This popular trail features petroglyphs and a seasonal waterfall. This park offers a 10-mile competitive trail along with numerous hiking and mountain biking trails. Just north of Goodyear is Wildlife World Zoo, a facility that includes a wildlife zoo and an aquarium. Over 400 endangered and exotic species are represented in a massive exhibit of over two thousand animals. The relatively new aquarium is the first one in the state. Goodyear reads enjoy a variety of annual events. Every year thousands travel to Goodyear for the annual PIR. The event is an exciting annually staged race of legendary proportions and a true must see for all in NASCAR fans. In the spring sports fans become excited spectators in Goodyear. Goodyear is the home to spring training for both the Cleveland Indians and the Cincinnati reds. Baseball lovers will get a unique opportunity to catch a glimpse of some of the best players in the country. Luke Air Days is a unique air show that is held at Luke Air Force Base. In addition to expert aerial aerobatics, there are endless exhibits and ground displays. Numerous aircraft are also available on the ground for close-up inspection by visitors, including those that own real estate in Goodyear. The rapid growth of this bedroom community means that the prospective Goodyear home buyer will find Goodyear AZ real estate that is mostly of newer construction. This also suggests that many of the Goodyear homes for sale will include modern features like gourmet kitchens, multi-car garages and energy-efficient cooling. 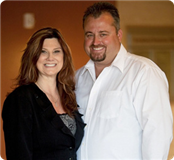 Ron & Tina Waggoner can help you to sort through the hundreds of homes for sale in Goodyear as you search for those Goodyear properties that truly address your needs. 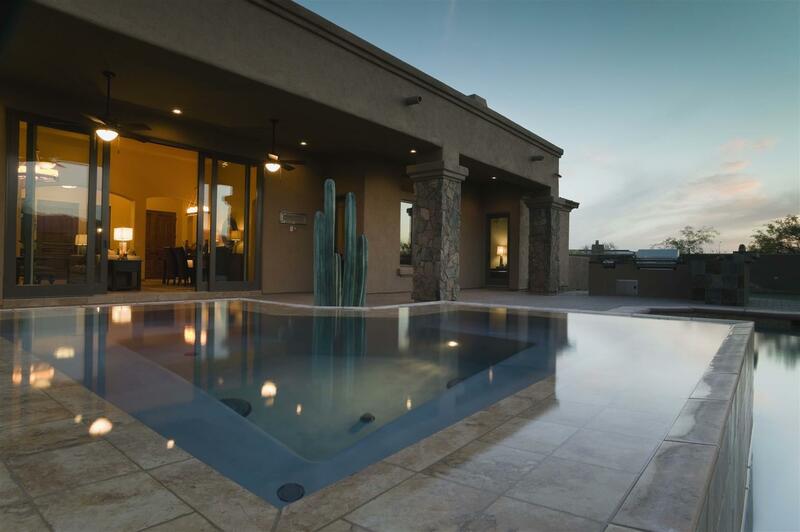 Whether you are in search of luxurious Goodyear AZ homes with more than 5,000 sq-ft of living space or starter-type Goodyear homes, Ron & Tina Waggoner can find the Goodyear real estate that will satisfy your desires.